At Prudential, we understand that women have very unique needs. That is why the plans provide financial protection against the major concerns and illnesses which confront all women, every day. PRUessential lady plans have been developed to supplement your PRUlink assurance plan, offering youmore comprehensive coverage and flexibility to protect you against the financial implications of many female illnesses as well as to celebrate new life events. A cosy retirement. Your children’s tertiary education. Your lifetime dream of travelling around the world. These are the things that many of us dream to achieve, or provide for our loved ones in the future. However, many have compromised these lifetime plans due to financial commitments and other obstacles. A single premium investment-linked whole life insurance, the PRUlink investor account is for those who prefer one-off investments. The plan lets you choose from a range of six PRUlink equity, bond, or managed (mixed asset) funds, depending on which fund best suits your individual needs and risk profile. You also have the flexibility to realise some of your cash values if you have a sudden need for it, and you can top-up at any time. This means you and your loved ones can enjoy the best of both worlds: insurance protection and investment. * Flexibility to apportion your premium into any of the six available PRUlink funds, depending on your investment goals and risk tolerance. 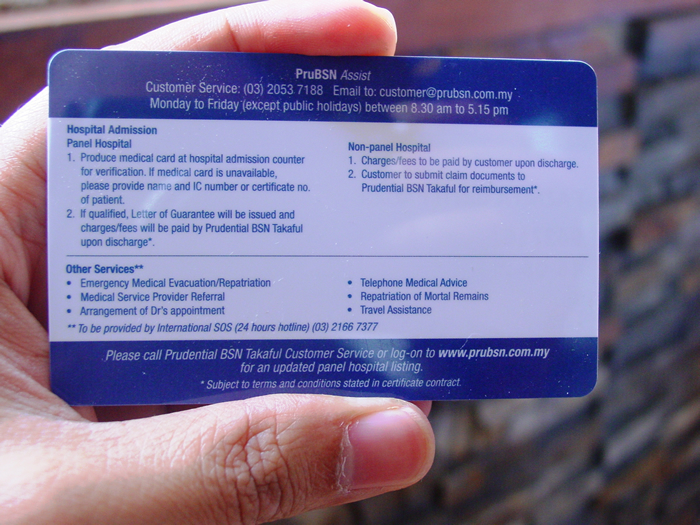 95% of your premiums will be used to purchase units in the PRUlink fund(s) of your choice. * Control over your investments: Switch your investment between PRUlink funds at any time, for a small fee. Your first switch a year is FREE. Top up your investment with lump sum payments at any time. Or, make withdrawals or cash out your policy at any time. * Opportunity to start investing from as low as RM4,000. 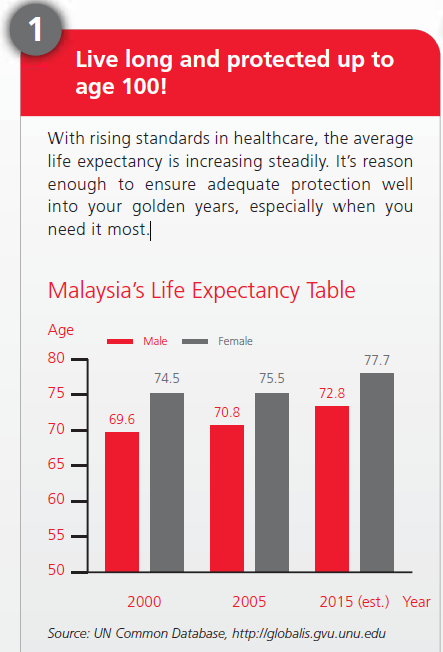 * You can also enhance the cash value of your plan with single premium top-ups; your top ups can be from as low as RM1,000. 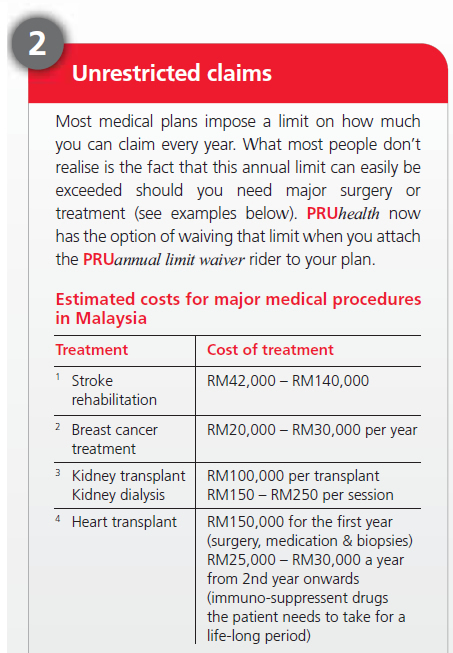 The minimum single premium needed is RM4,000. PRUlink investor account is available to anyone between the ages of 1 and 70* who prefer a one-off investment. The assured must be at least 18 years old. 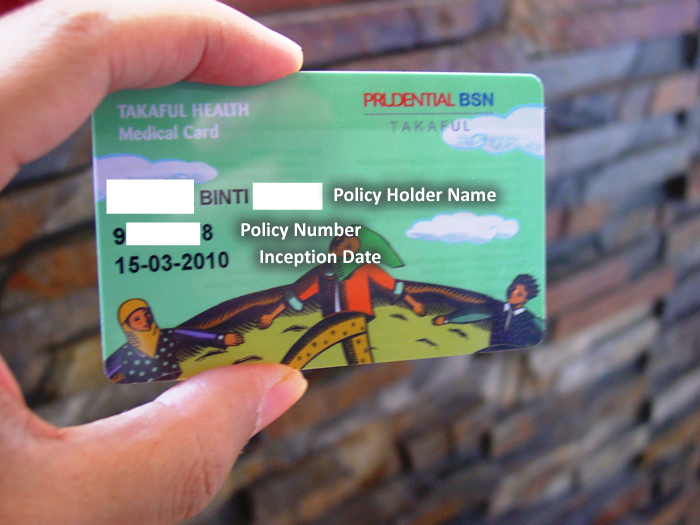 The new outlook of policy document comprises a jacket to house the policy document, slot to insert medical cards and also a pocket to insert loose items such as MHI Booklet and also endorsement slips in the future. The whole package of the policy document will come sealed in a plastic cover. All policy documents and endorsement slip will be in B5 size which slightly smaller compared to current A4 size which would again make it easier to carry the policy documents around. What is the difference between PRUbest start and PRUearly start? PRUearly start is basic cover for both mother and child during the pregnancy and early infancy period while PRUbest start gives a wider coverage including pregnancy complications. How does PRUbest start and PRUearly start work? 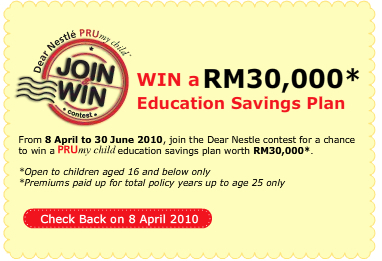 Who is eligible to apply for PRUbest start and PRUearly start? Any woman age between 18-45 next birthday that is within week 18-35 of her pregnancy. For woman age 18-45 next birthday but ABOVE 35 weeks of pregnancy, they can still secure a policy for their unborn child but PRUearly start and PRUbest start will not be applicable. 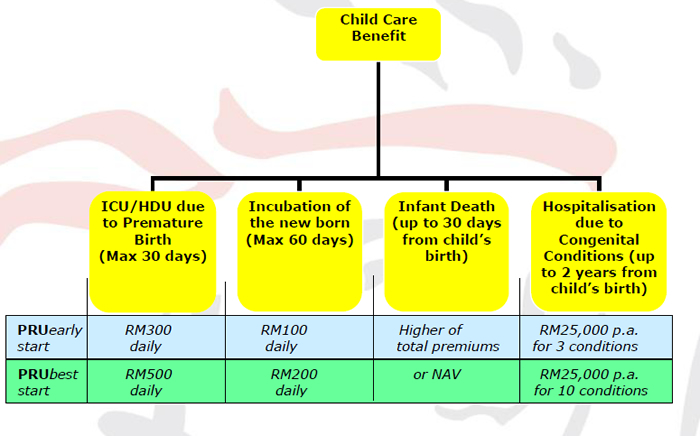 If death of foetus or death of child occurs within the 30 from birth of child, the higher of total premiums paid or value of units will be paid. However, no coverage will be provided on the mother. Why is the Congenital Conditions separated into 2 different groups? PRUbest start provides a more comprehensive protection for the child and this is not only evidenced by the amount of benefit payable but the covered congenital conditions. What happens when it is a twin pregnancy? If twin is detected, applicant will be required to purchase to TWO identical policies with same coverage. This is to avoid anti-selection against Company in the event either one of the child is born unhealthy or with complications. What is the waiting period for PRUbest start and PRUearly start? These benefits start protecting both the pregnant mother and the growing foetus immediately once the cover commenced after underwriting and premium is paid since there is no waiting period applicable for these 2 benefits. Can we switch between the 2 benefits or make any changes to the other benefits attached to the policy at a later stage? Since pregnancy can be rather unpredictable, no switching between PRUbest start and PRUearly start is allowed once the policy is incepted. Also, no changes can be made on the other benefits attached to the policy until the child is born. Any change of benefits after the birth of the child is subjected to underwriting. What are the documents required during proposal stage? In addition to the usual documents submitted i.e. proposal form, sales illustration and lifestyle profile, all pre-birth applicants will need to submit a gynaecology report (Form ID: 10201065) completed by their attending gynaecologist. This form can be downloaded from RAISe under New Business Medical Form. In addition to that, a 3D/4D scan will be required if PRUbest start is selected. Who will bear the cost of the gynaecology report and 3D/4D scan? The cost of gynaecology report (up to RM150) will be borne by the Company while the 3D/4D scan shall be at the expense of the applicant. 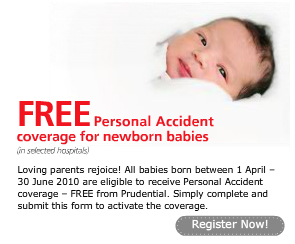 Upon expiry of PRUbest start/PRUearly start, will the premium be reduced? Once the benefit expires at age 2, policyholder is free to utilize the premium to further increase their child’s cover or to enhance their investments. After the child is born, what should the parent do? The parent should update the child’s details i.e. name of the child, date of birth, gender, birth certificate/MyKid identity card number by providing to the Company of a copy of the birth certificate/MyKid identity card. Without any update on the child’s details, all types of transaction including surrender of the policy will not be allowed. WHY DID THE BRAYS DECIDE TO CHANGE THEIR LIFESTYLE? One of the reasons the Brays decided to lose weight was because they were tired of not feeling well and being uncomfortable all the time. 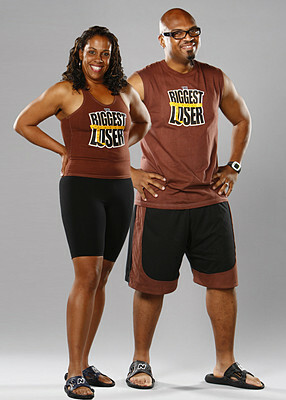 Mallory admitted that they would go out to eat a lot, which had a negative effect on their diet and health. 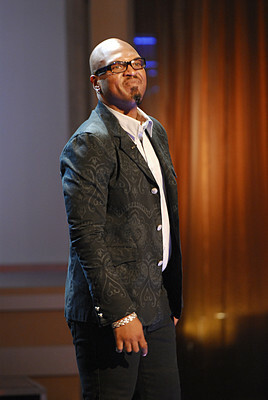 Curtis told me that before going on the show he was scheduled for gastric bypass surgery. However, he decided not to go through with it because he wanted to make a complete lifestyle change so he could take care of himself properly. He mentioned that he was borderline diabetic and suffering from sleep apnea, which is when you stop breathing while you are sleeping. 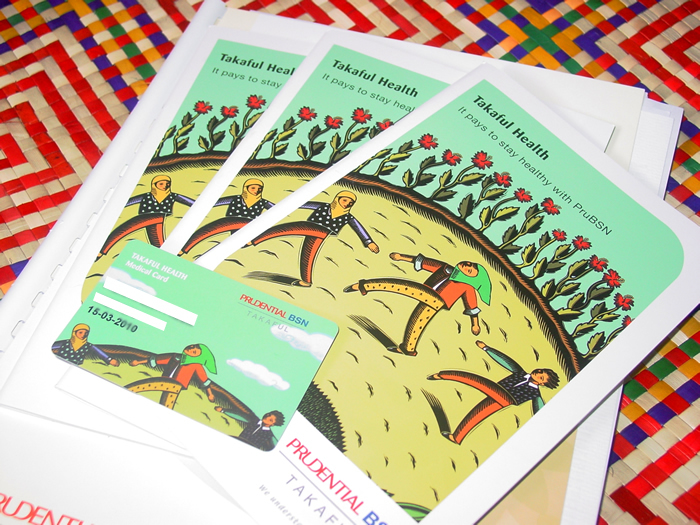 However, there was another, more important reason for him to lose weight; he had been denied health insurance and felt that without it, he would not be able to properly provide for his family. Syariah-approved shares listed on the Bursa Malaysia. PRUlink dana urus II is a managed fund that seeks to maximize returns over medium to long term. This is achieved by investing in Syariah-approved shares and Islamic debt securities through PRUlink dana unggul and PRUlink dana aman and in any other such PRUlink funds that may become available in the future.